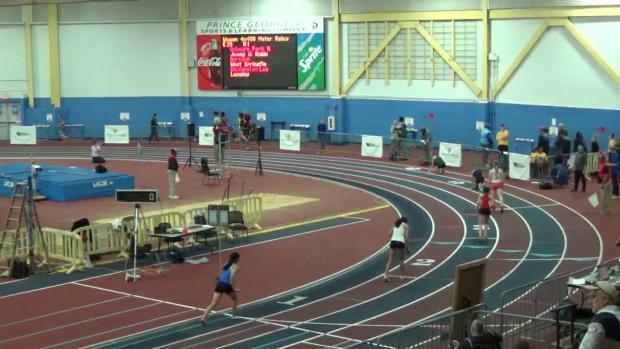 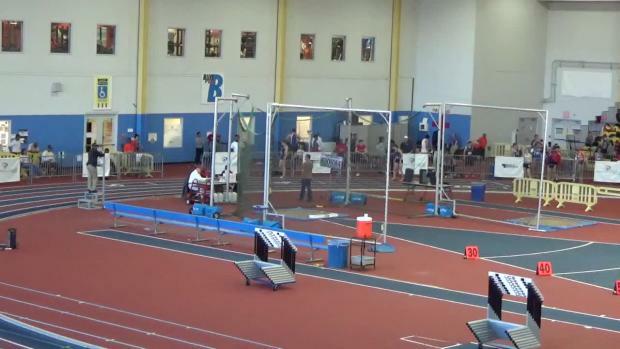 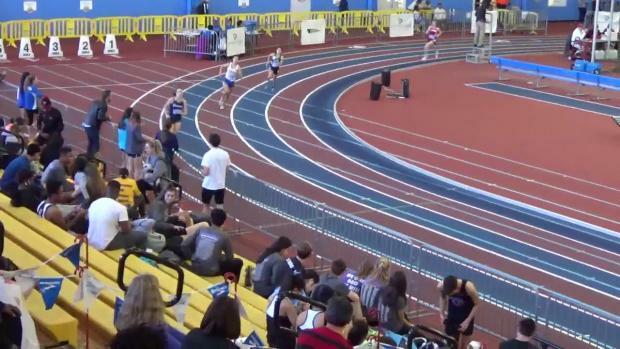 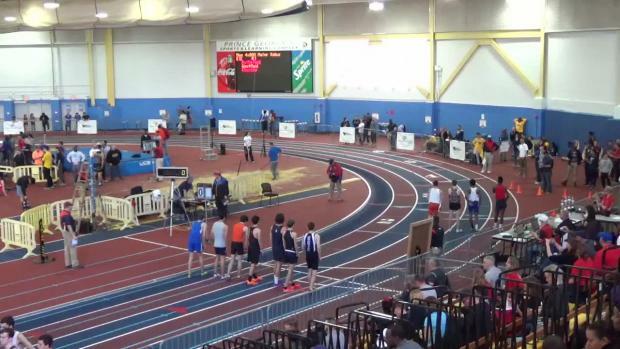 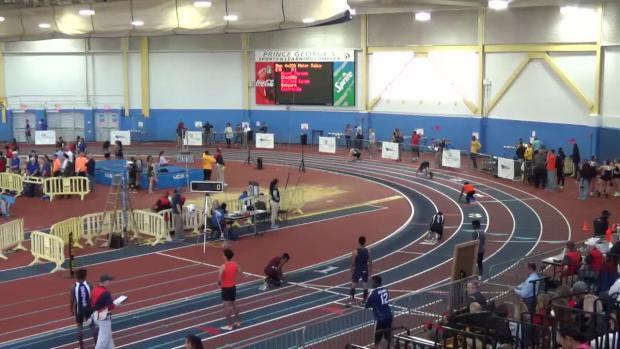 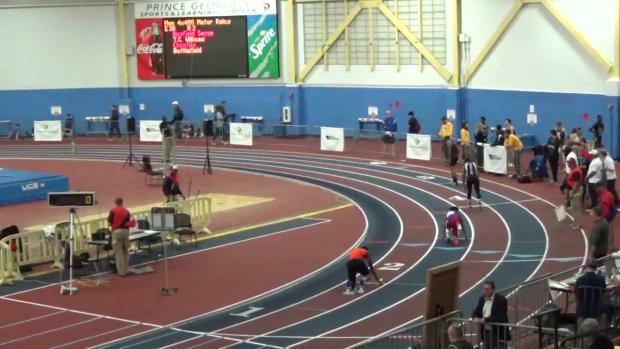 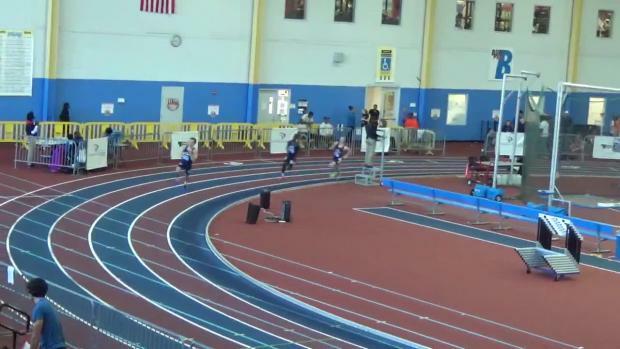 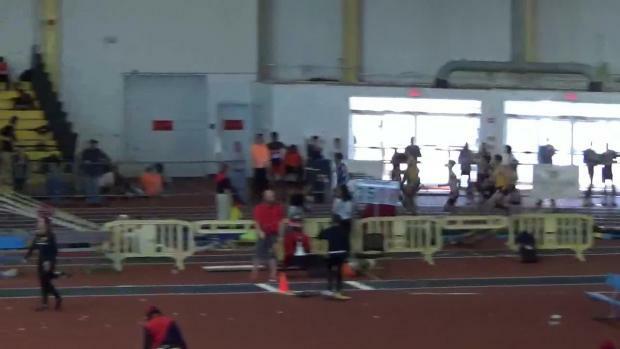 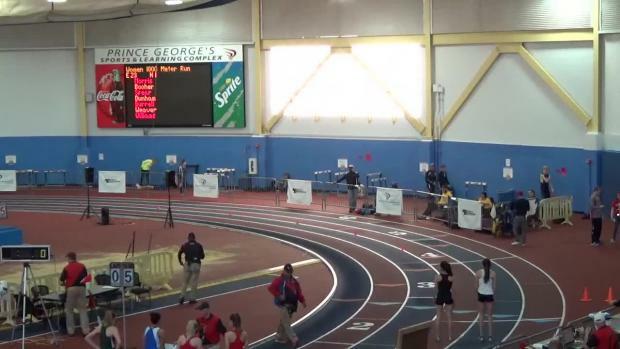 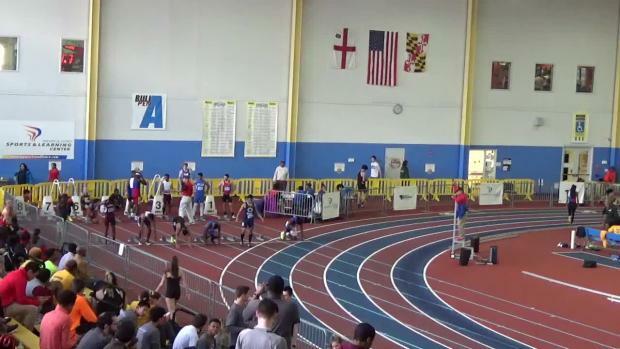 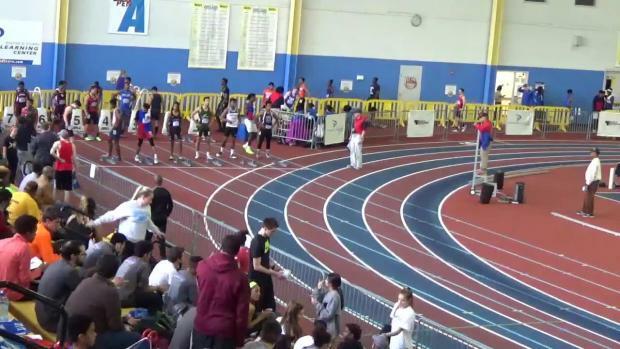 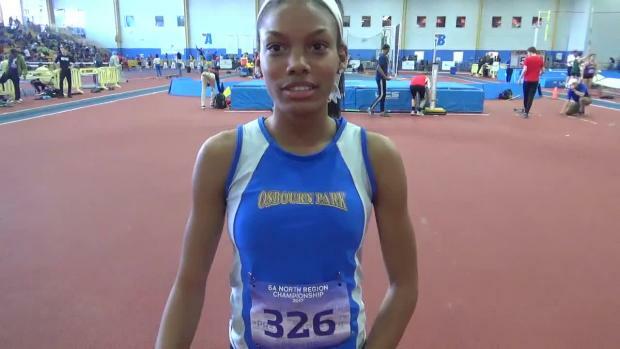 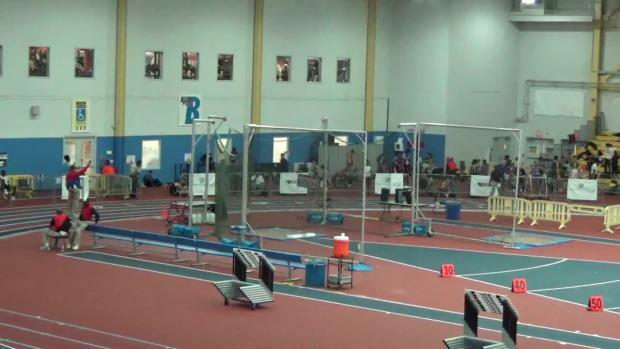 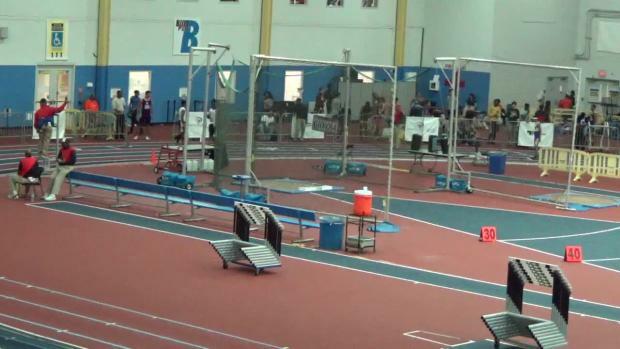 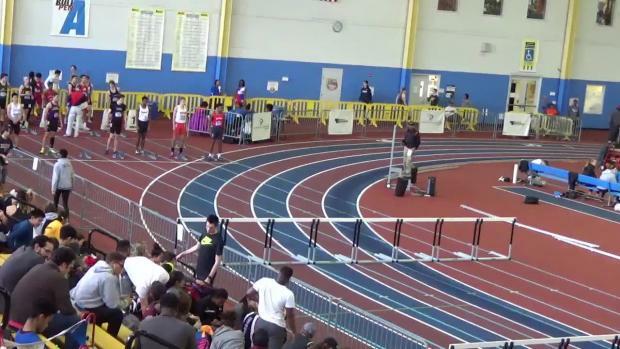 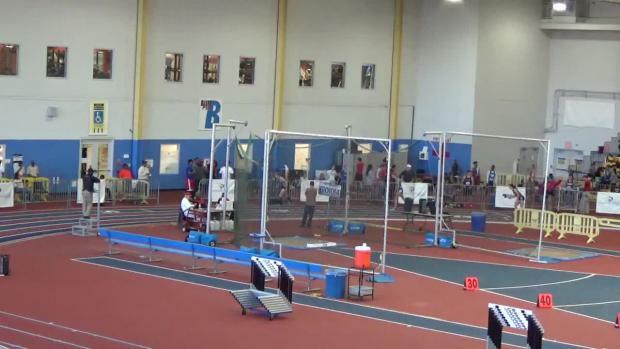 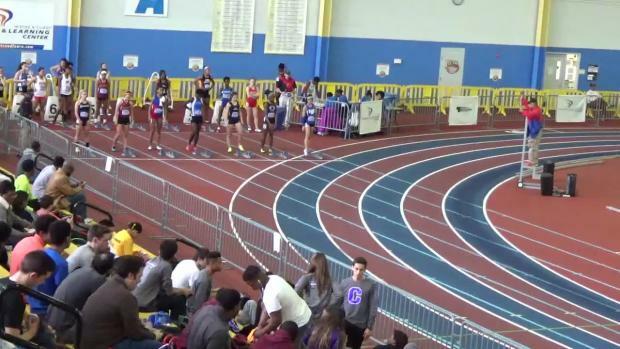 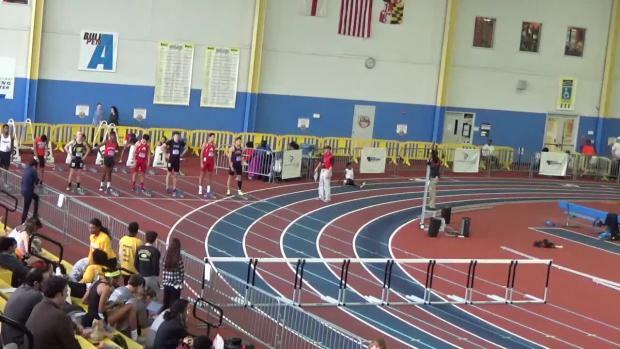 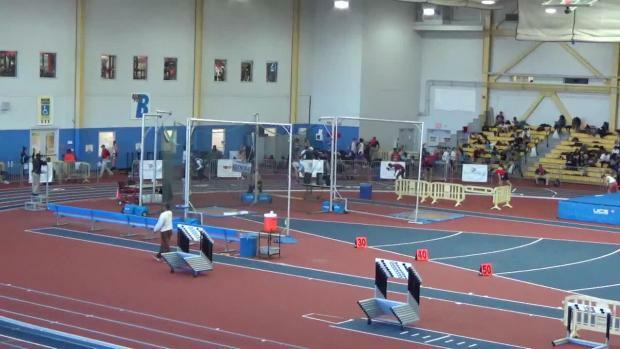 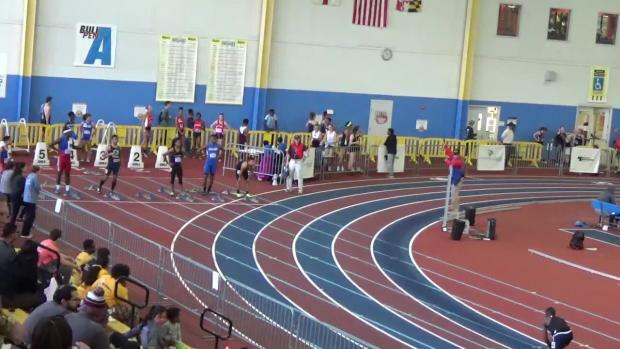 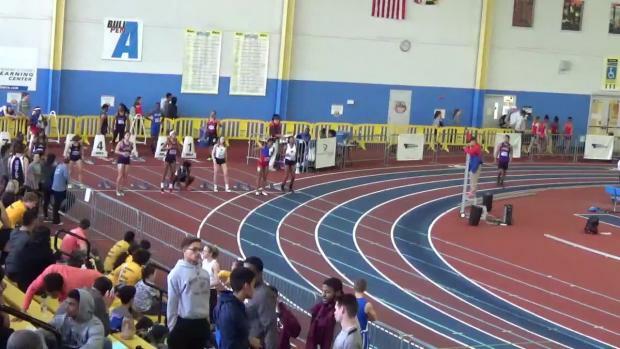 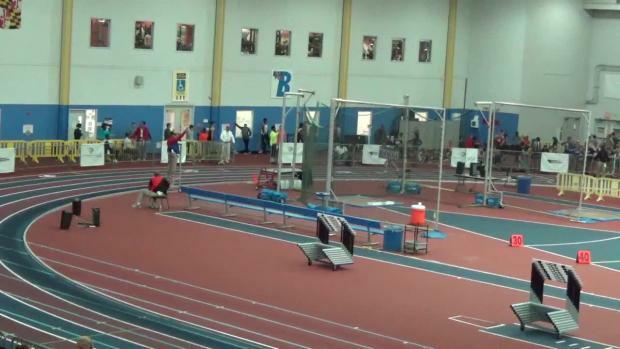 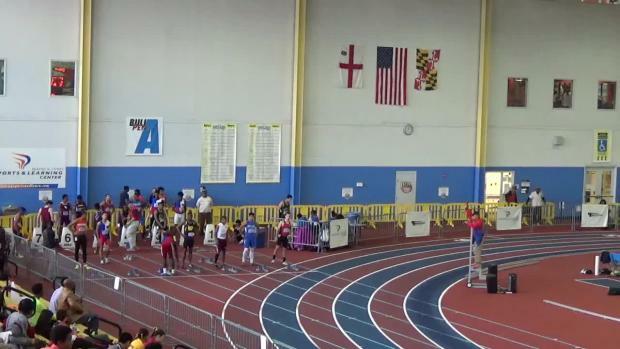 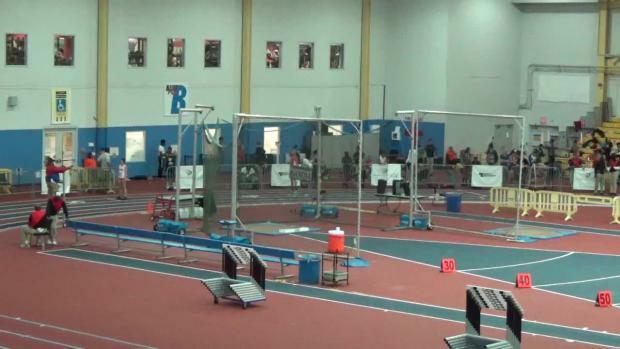 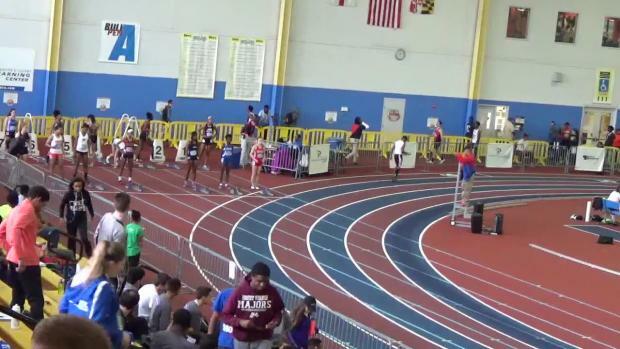 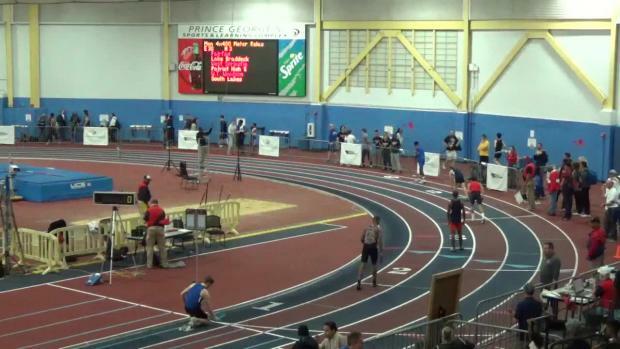 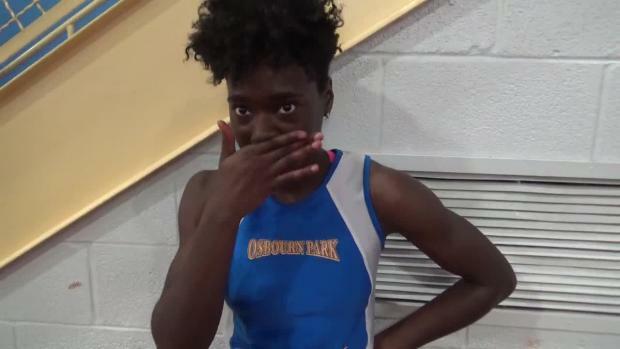 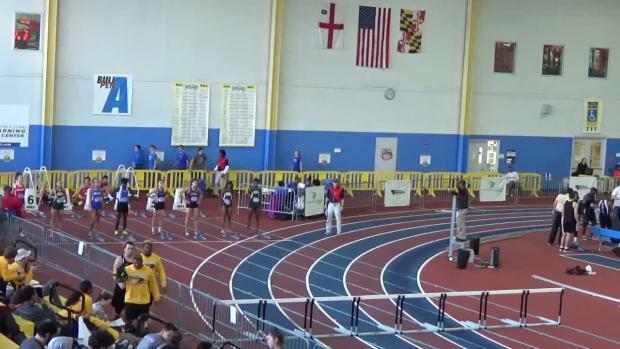 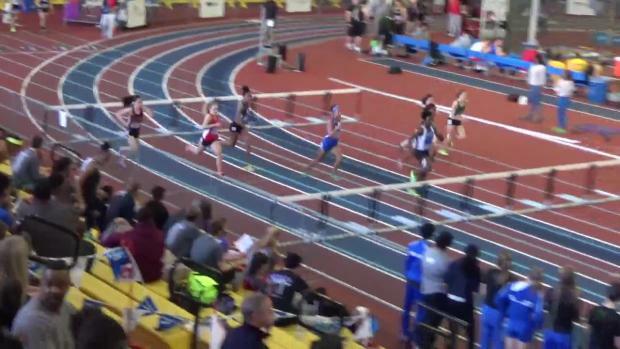 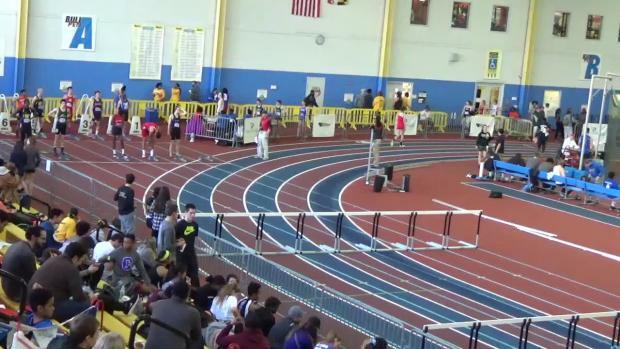 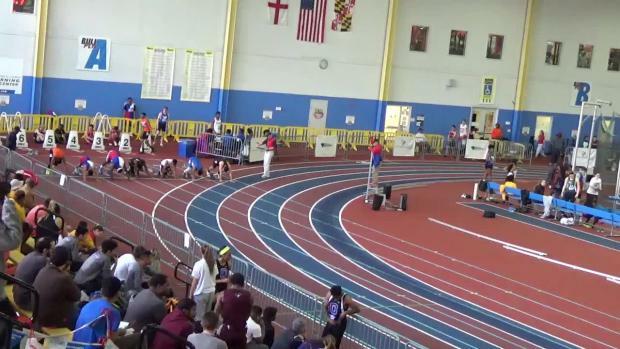 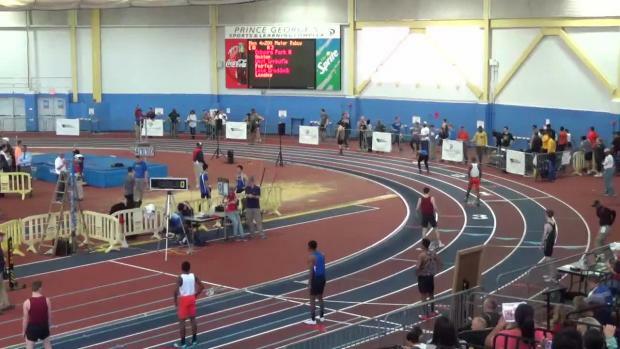 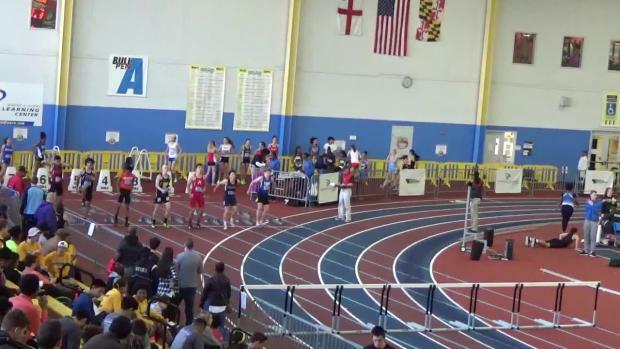 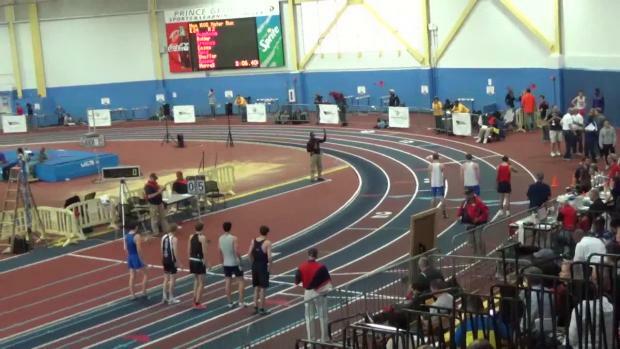 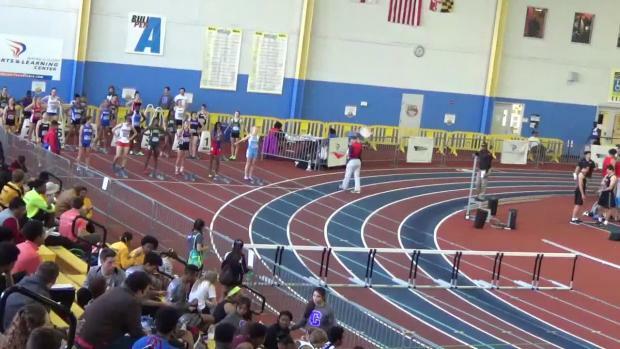 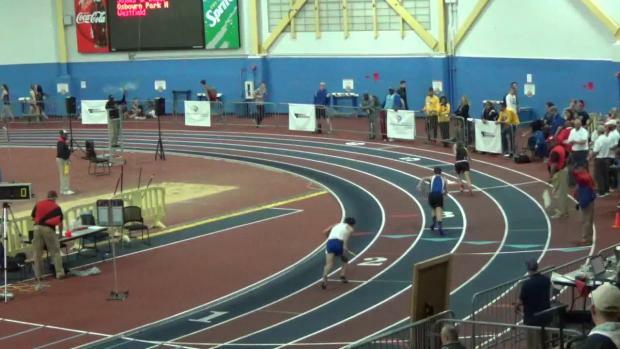 Heat sheets for Wednesday's 6A North Regional at the PG County Sportsplex in Landover, Maryland. 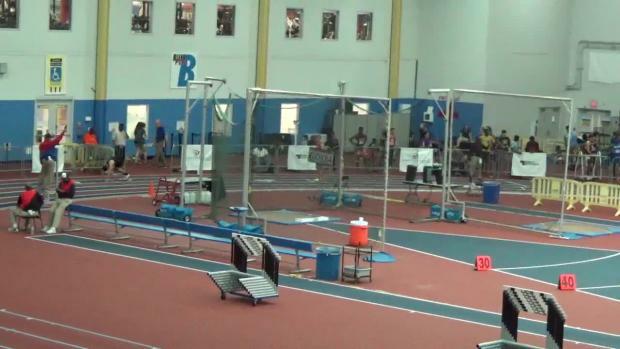 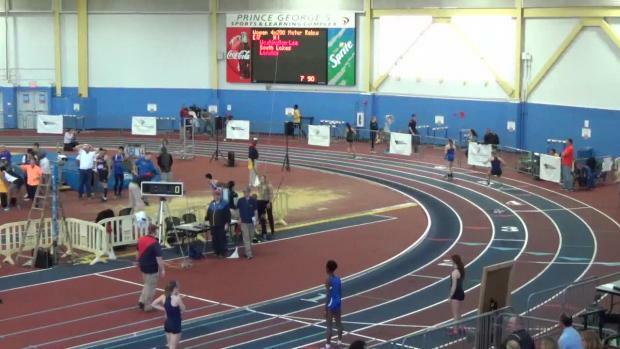 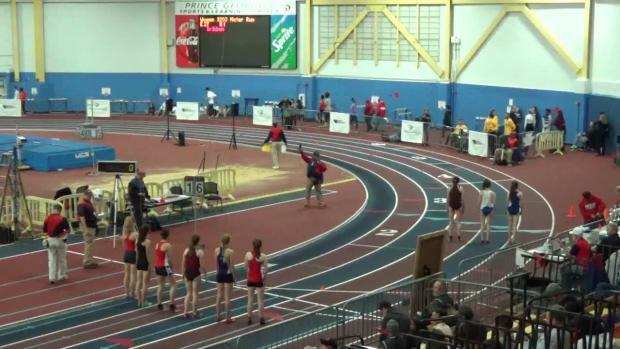 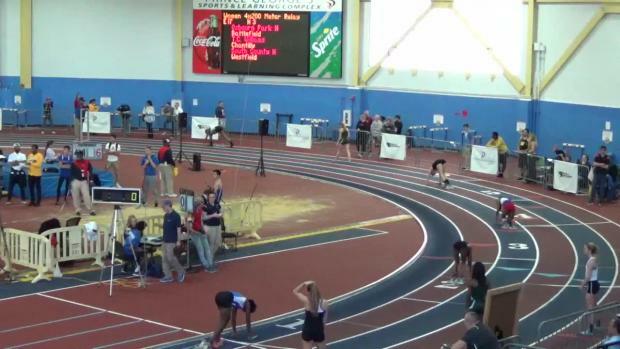 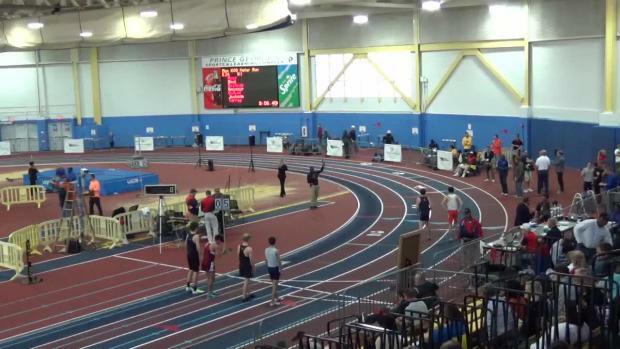 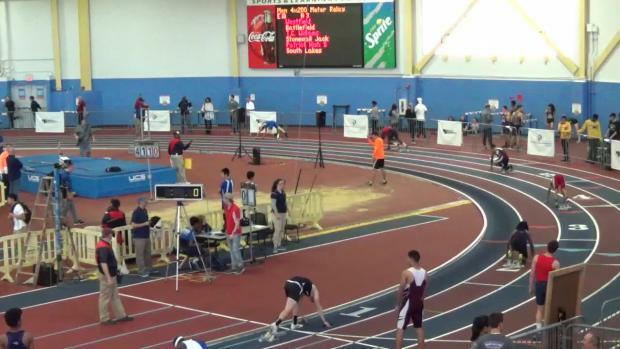 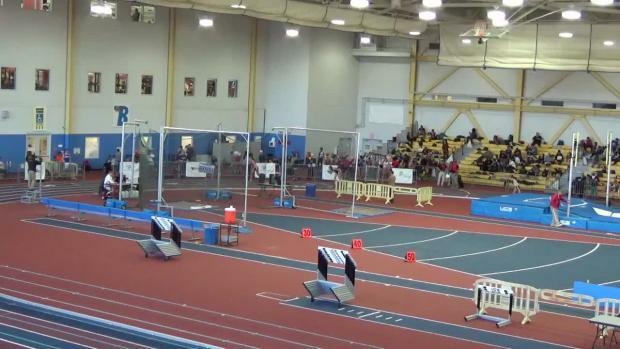 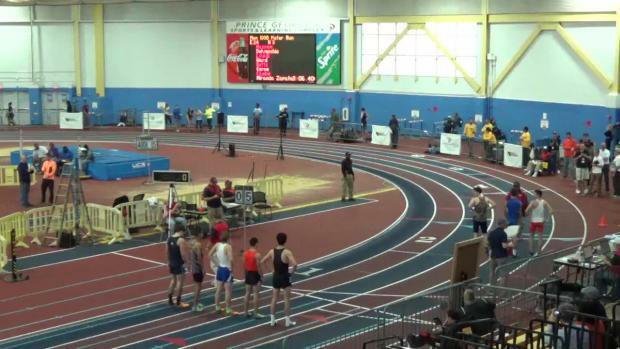 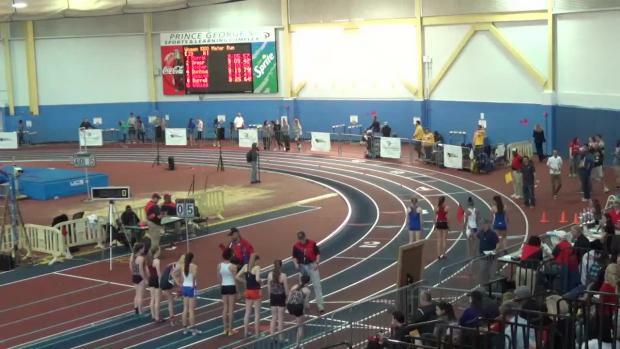 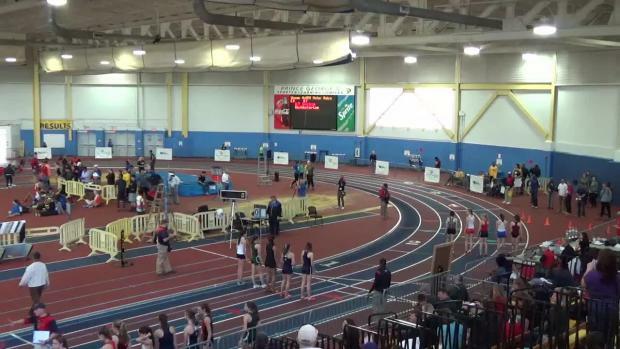 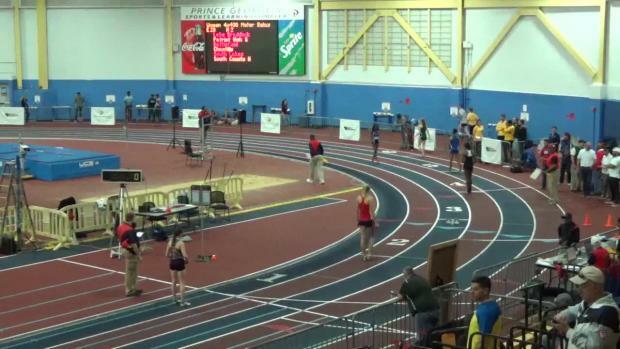 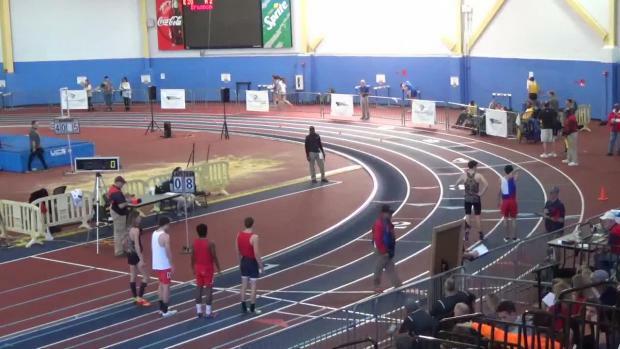 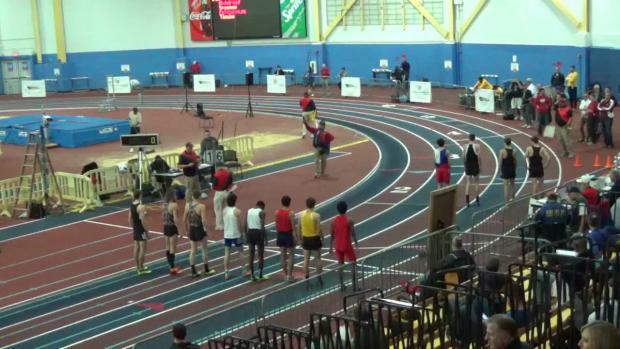 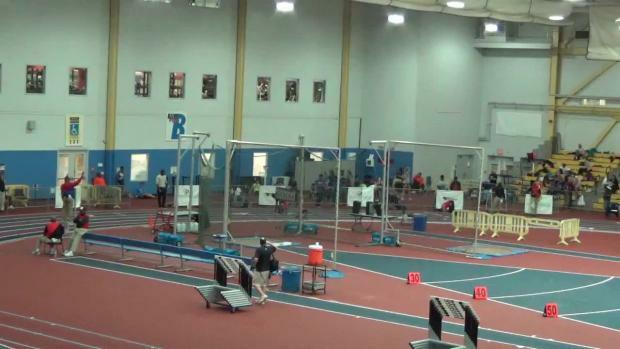 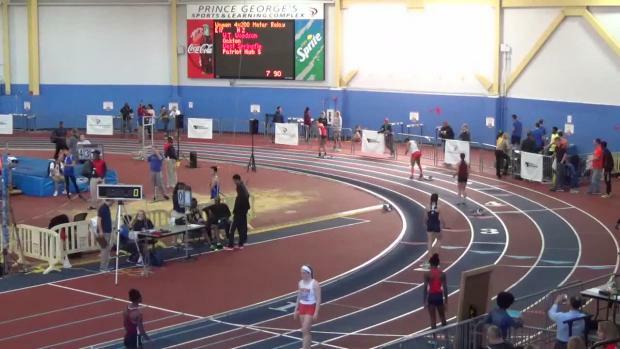 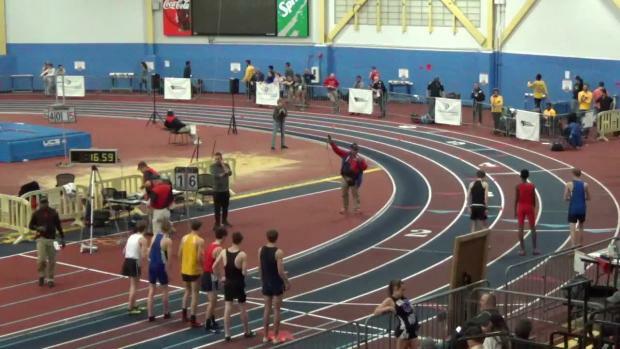 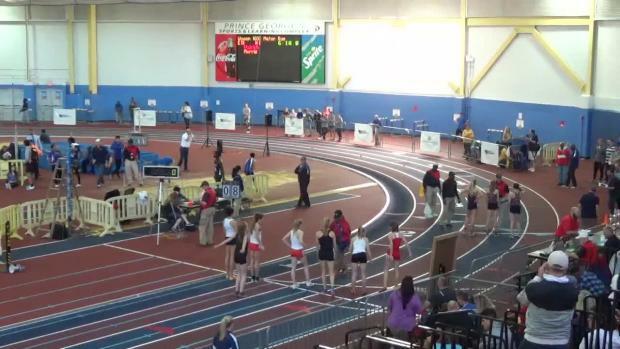 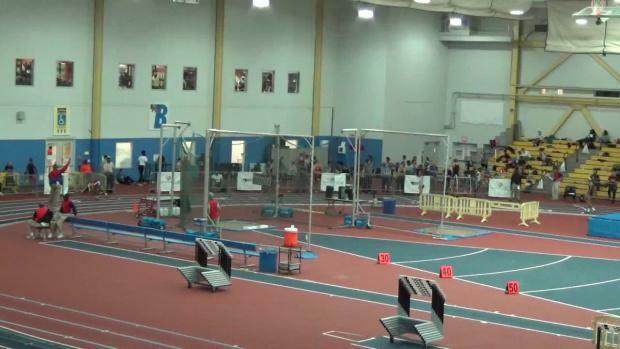 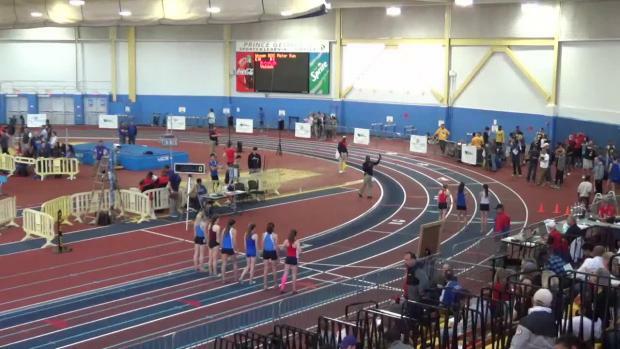 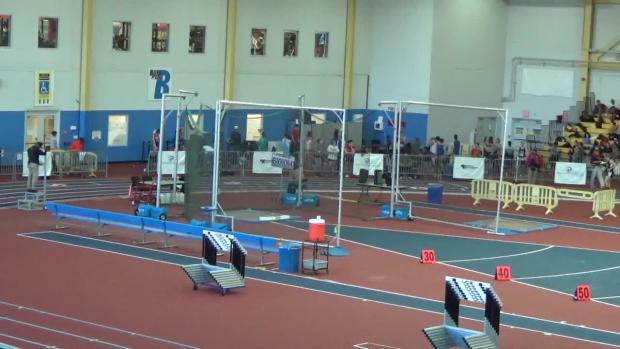 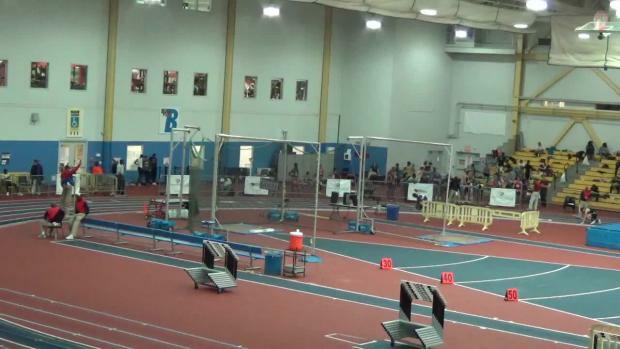 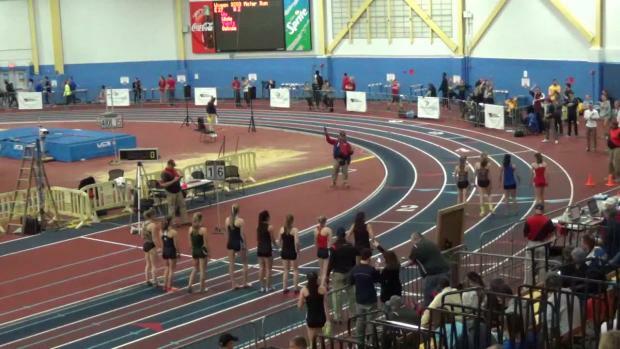 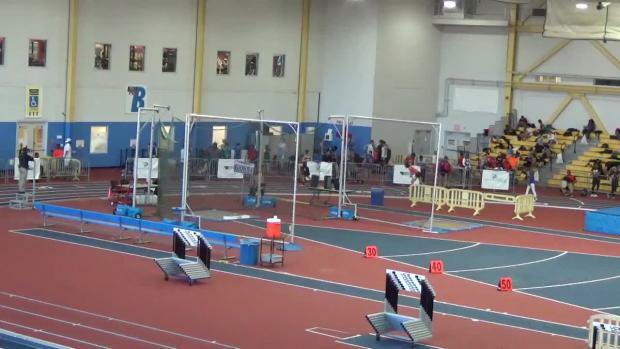 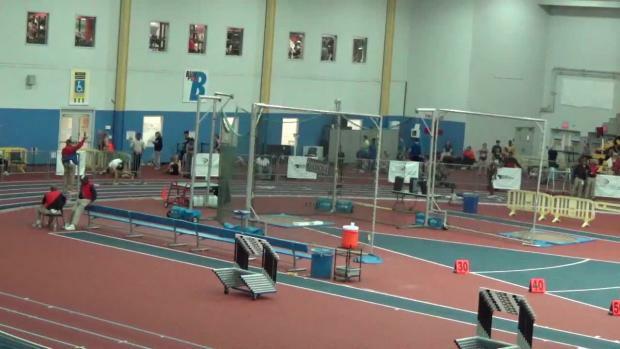 Tune-in and watch the 6A North Regional meet live here on MileStat.com. 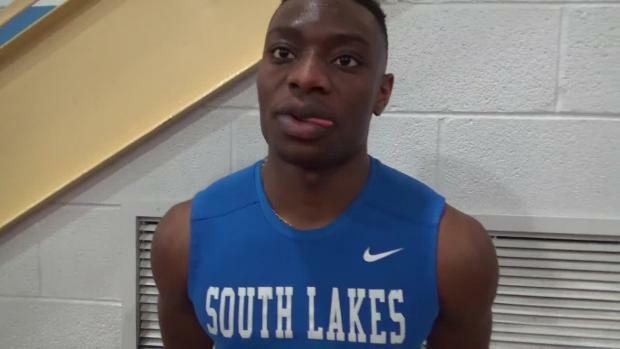 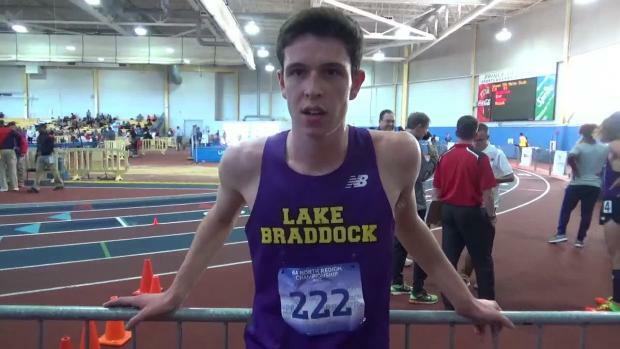 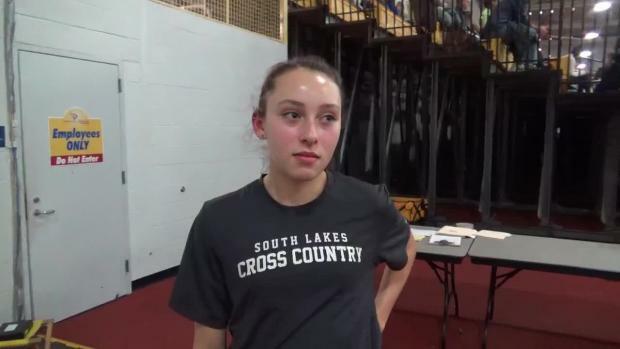 Check out all the awesome races and interviews from the 6A North championships. 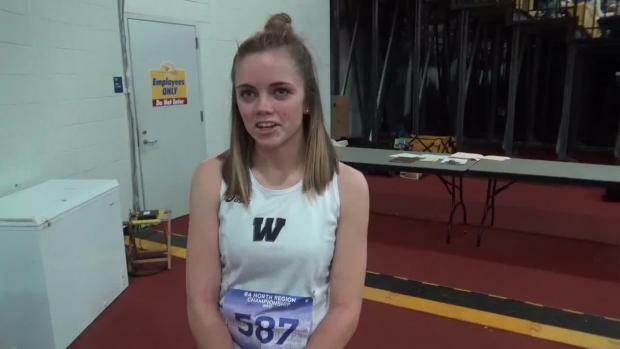 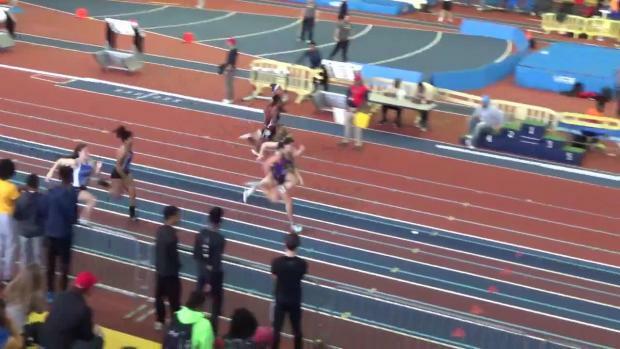 Watch the latest chapter of the great rivalry which is Rachel McArthur and Kate Murphy in the 6A North Regional girls 1600 meter race. 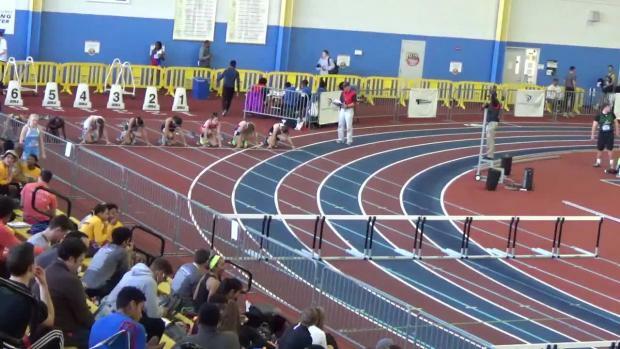 Check out over 2,000 photos taken by Lisa McArthur from the 6A North Regional.